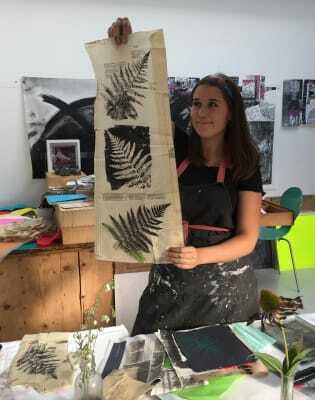 Come and experience Gelli plate mono printmaking onto a choice of different papers. Stencils and textures create richly layered multi coloured one-off prints. Gel printing is a relatively new form of mono printing without a press, made possible by the invention of a mineral based reusable soft printing plate. The resulting one-off prints are richly layered and can be colourful or subtle depending on your choice. The soft sensitive surface allows detailed textures such as plants or woven fabrics to be replicated easily into your designs. You will be shown many examples of the wide ranging possibilities of Gel plate mono printing before starting your own exploration. 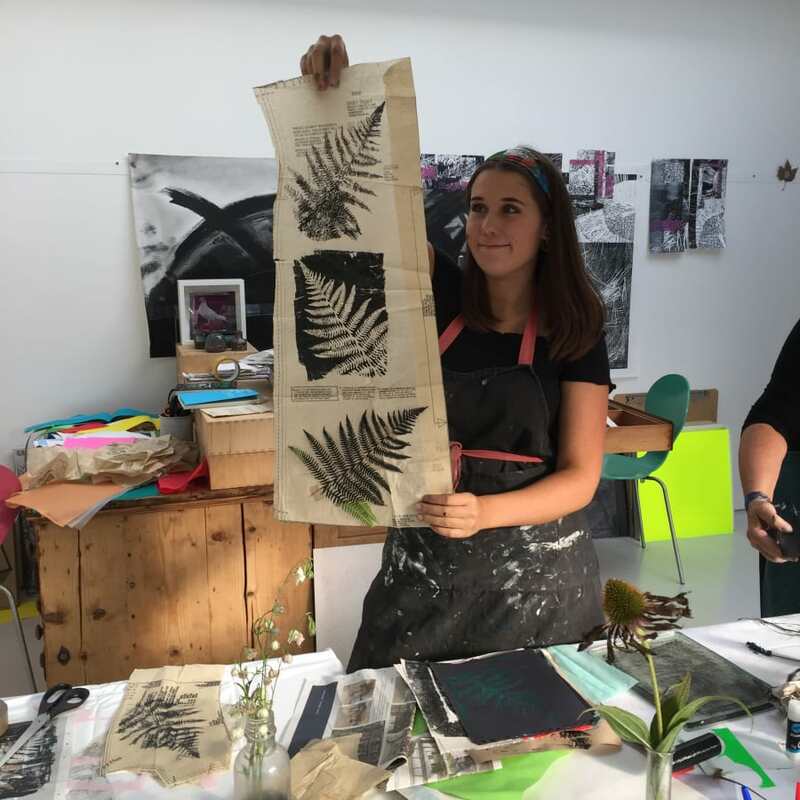 All possibilities will be fully demonstrated so you feel confident to produce many of your own prints in this experimental workshop. Help will be given when needed to make sure you learn and are able to take away the skills necessary to continue this great form or printing in your own time. You will be given a recipe to make your own gel plate at home. N5 workshops is an inspirational environment. All materials are laid out for you to use and the course starts with a short presentation from Armi explaining how to do gelli printing. Numbers are kept small so there is plenty of time for Armi to give everyone the time they need. 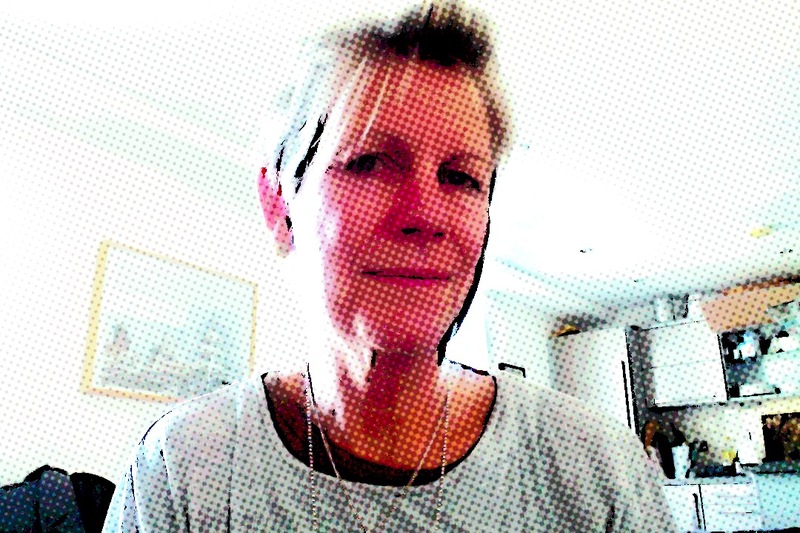 Armi is very friendly and helpful and has many years of experience teaching Art. Experience varies amongst the group but you will meet like minded people who are all very interesting and enthusiastic about learning the skill. At the end of the day I was very proud to take home some lovely prints and I will definitely sign up for some more workshops. Added to this delicious refreshments served in a beautiful environment. This was a really fun morning held in beautiful surroundings. Armi gave us a series of demonstrations and then let us play with the paints, using our own stencils or ones from her studio stash. 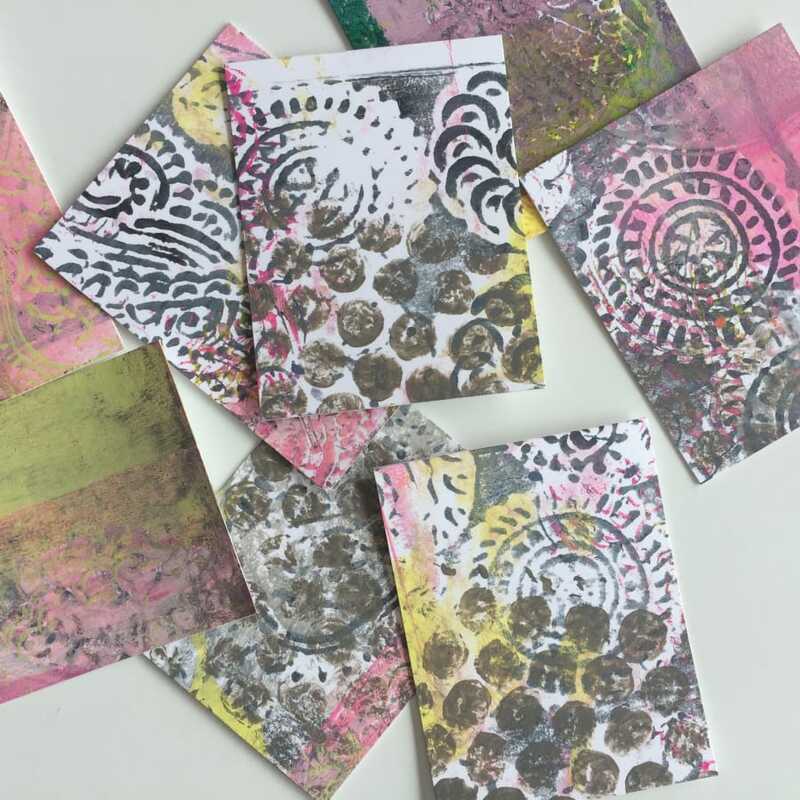 It was a quick and affordable introduction to gelli printmaking.